It does nothing for speed, just gas savings. 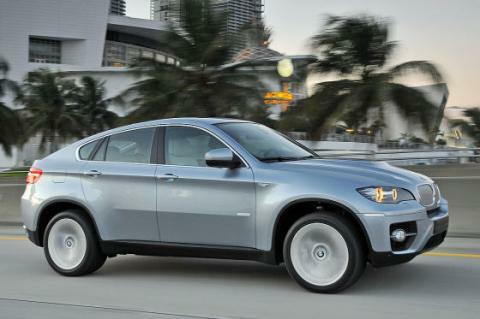 From o-60 going at a normal speed this X6 can run on the electric motors using no gas until you give it more juice. What does electric motor do to the engine ? Increase hp or torque or what ?? It has 350kw/476PS. Please correct it!